This book provides a convenient, single source of information on advanced machining, material forming, and joining processes. It describes available technologies that use tools, such as high velocity material jets, pulsed magnetic fields, light beams, electrochemical reactions, and more. 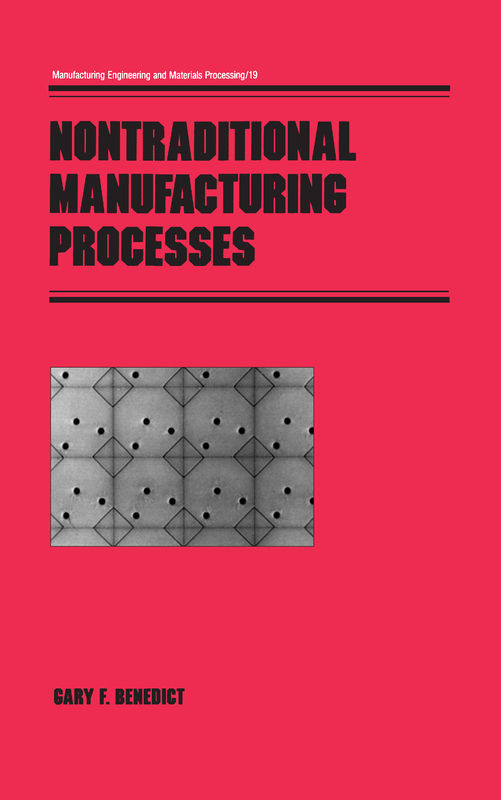 Organized by type of process (mechanical, chemical, electrochemical, and thermal), the book discusses 31 important nontraditional processes and covers each process’s principles, equipment, capabilities, and operating parameters. The author includes a list of nontraditional manufacturing firms, nearly 250 figures that clearly illustrate the technologies, and numerous bibliographic citations for additional reading. Introduction: Why Nontraditional Manufacturing Processes?